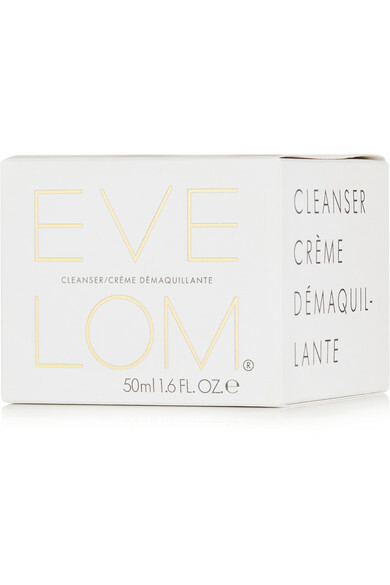 With a nourishing formula that contains four aromatic plant oils to soothe and decongest, Eve Lom's signature cleanser is a favorite among beauty insiders. 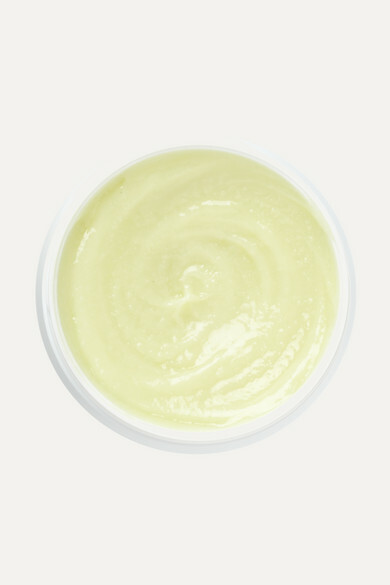 It removes all traces of makeup and impurities without stripping your skin of moisture. Use the included muslin cloth to gently exfoliate, tone and improve circulation.